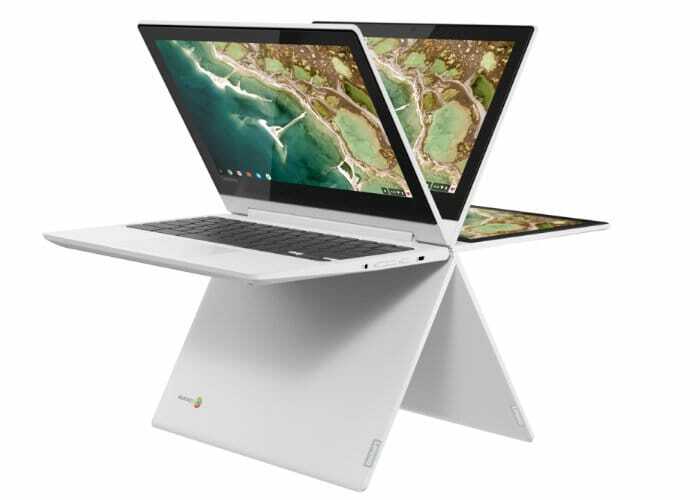 As well as announcing their slightly more expensive Lenovo Yoga Chromebook priced at $600, and the Lenovo Yoga C930 priced at $1,400. 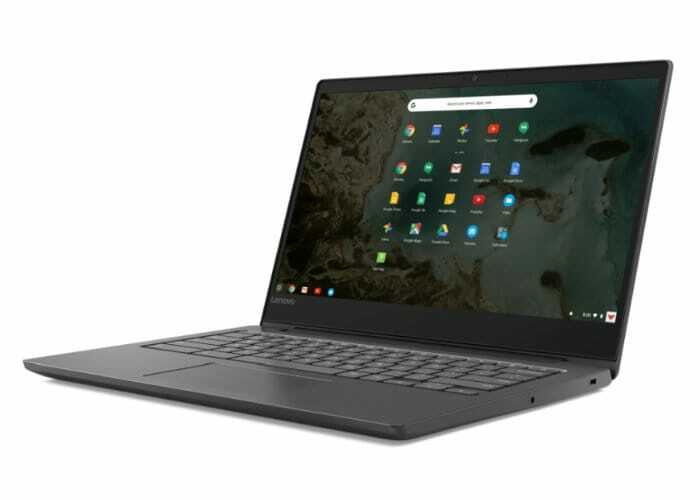 Lenovo has also introduced two new affordable Chromebook’s in the form of the Lenovo S330 Chromebook and Lenovo C330 Chromebook. 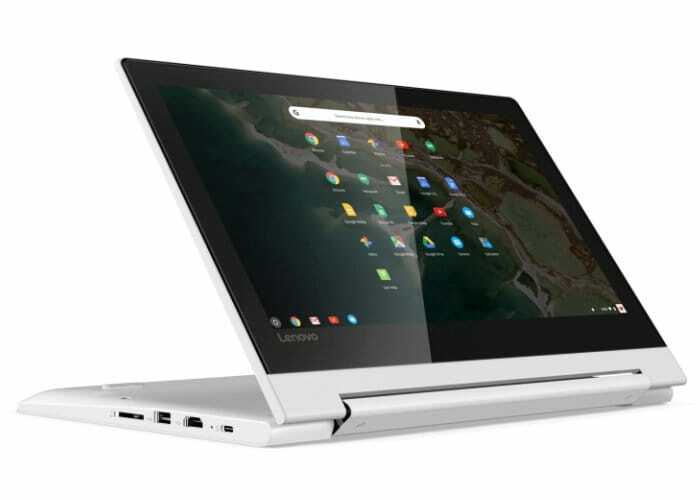 Priced from $250 the Lenovo S330 Chromebook offers a more traditional laptop style device while the Lenovo C330 Chromebook is an 11.6 inch convertible tablet-style laptop price from $280 upwards. Both systems are powered by a 2.1 GHz MediaTek 8173C quad-core processor supported by 4 GB of LPDDR3 RAM an offer options for either 32 or 64 GB of eMMC 5.1 storage. The C330 Chromebook Is fitted with an 11.6 inch touchscreen display offering users a resolution of 1366 x 768 pixels. Other features include a USB 3.0 port, a USB Type-C port for power and data, HDMI port, 720p webcam and a handy SD card reader. Together with Dolby audio and connectivity via 802.11ac WiFi, Bluetooth 4.1. For more details and full specifications on both new Lenovo Chromebox jump over to the official website, Ahead of their official launch during October 2018.